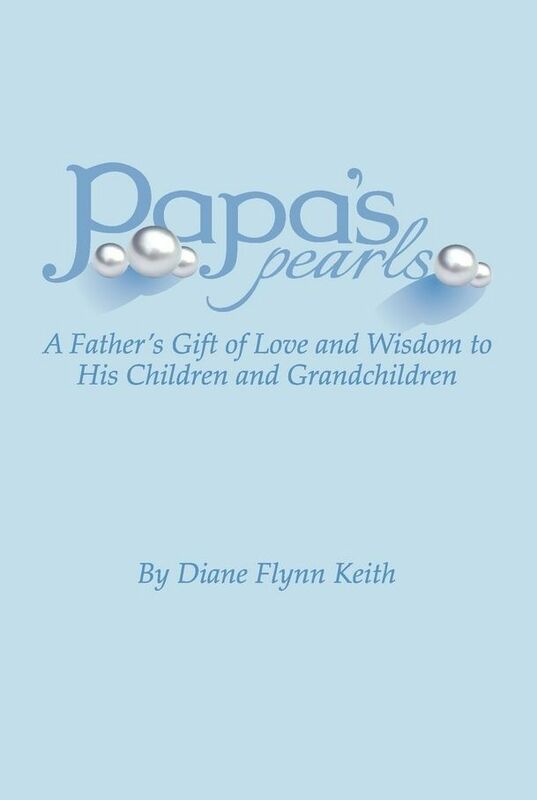 This is a review of a book by Diane Flynn Keith, called Papa's Pearls. This is a wonderful, little gem of a book. The subtitle is - A Father's Gift of Love and Wisdom to His Children and Grandchildren. What I took away from this book is that we should all write one of these books about our parents. I am fairly sure that Diane's "Papa" didn't know he was giving her the inspiration or catch phrases for a book she would one day write about him. He was just being himself. He was just sharing what he truly believed. This book is really sort of a love letter from Diane to her dad....her Papa. But, I know if that is what I say it is, I will be limiting the people that continue reading this review...and also those that would consider purchasing the book to read it. And, if I did that, it would be a shame. 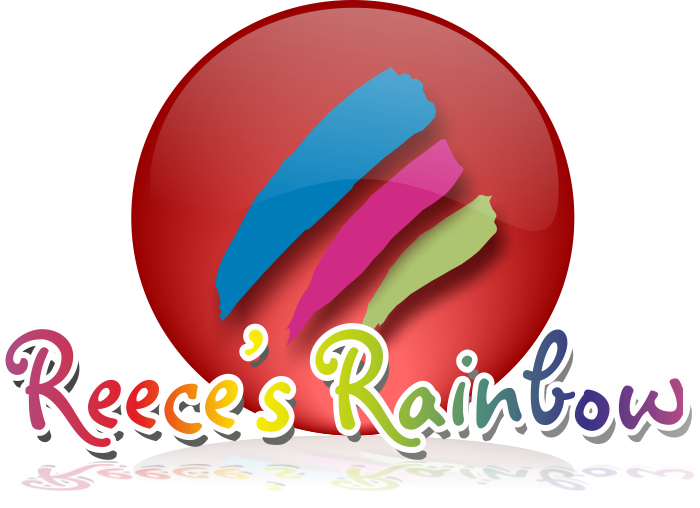 Papa's Pearls gave me ideas of ways to handle things with the kids....and sometimes, even confirmed that somethings I am already doing or saying were good things. In many ways, Papa reminded me of my dad. That sort of no nonsense, do what needs to be done, kind of true man. Papa would say to his children, "You know that I love you, right?" I feel like I could turn this review into a long list of quotes from Papa. Some really are just common sense, but since there doesn't seem to be a lot of that in the world anymore....somehow the sentiments seem more earth shattering than they should. But, I don't want to give you the quotes without giving you Diane's stories behind them. They make them real. They make them personal. They usually awakened a story or two in me of something my mom or dad did. But, most of all, it inspired me to make sure that my kids know I love them, that I have their back, and, that sometimes it is okay to walk away from things. I actually used Papa's "You know I love you, right?" phrase recently after A-girl and I had a disagreement about some clothing choices she wanted to make. She was not happy with me. She really didn't agree with what I said, and sort of huffed out of the room angry with me. When she got to the door, I stopped her and said, "You know I love you, right?" She said a sort of mumbled, "Yeah". But, she got it. Papa helped remind me how important those words are...especially when you get into tense situations with your kids. Portions of this book really did remind me of my dad. My dad always talked about "trigger words" and the power of words. He always encouraged us to speak positive things about ourselves and our situation (even if that wasn't necessarily what we were feeling at the time). He said the positive words would sort of become a self-fulfilling prophecy for us. Papa was like that too. He was "fantastic".....even when maybe he wasn't. He would just "Doodle-lee do it!" I highly, highly, highly recommend this book. I really sort of recommend it for anyone - whether you are raising kids now and need some ideas. Whether you have already raised your kids and want to walk down memory lane a bit - or even get some ideas on parenting your grown children....or ideas on grandparenting. Or even if you don't even have kids yet....that might be the best audience yet to be inspired by Papa. Or maybe reading this book will inspire you to write down some stories from someone in your family to pass along their wisdom to another generation! It really is a great book. It is only about 100 pages of easy reading stories about Papa, his choices and life lessons about parenthood and even being a good spouse. You can get a copy directly from the author (autographed) for $21.97 - which includes shipping and handling, or, you can get it through Amazon for a little less. Carschooling.com - is just what it sounds like. 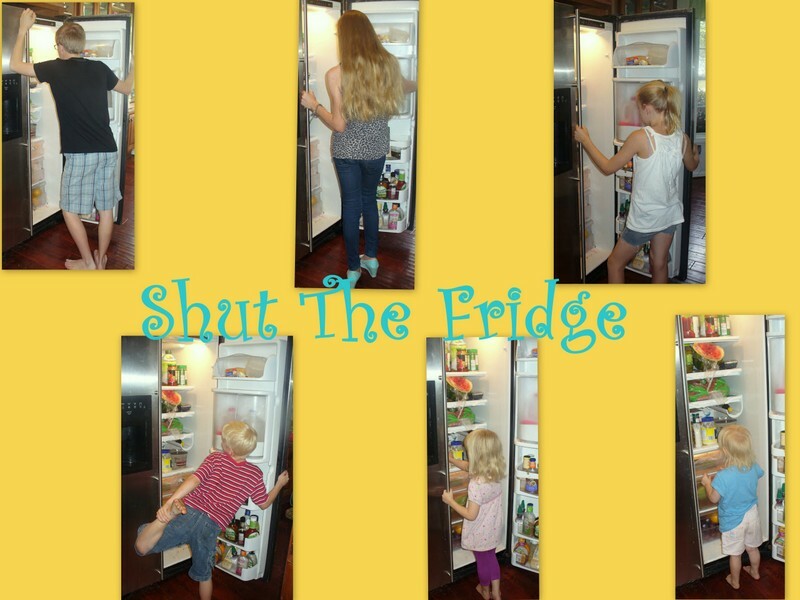 Homefires.com - Check out her article entitled "Yes, My Grown Homeschooled Children Are Odd - And Yours Will be Too" I especially like this thought from that article - Speaking about homeschooled children......They haven't been conditioned to be passive and compliant or dependent on others to tell them what to do or how to spend their time. They are not powerless. They have the choice to remove themselves from bad situations or people and change the curriculum when it's not relevant, interesting, useful, or meaningful. Take a look at what the other TOS Reviewers thought about Papa's Pearls.